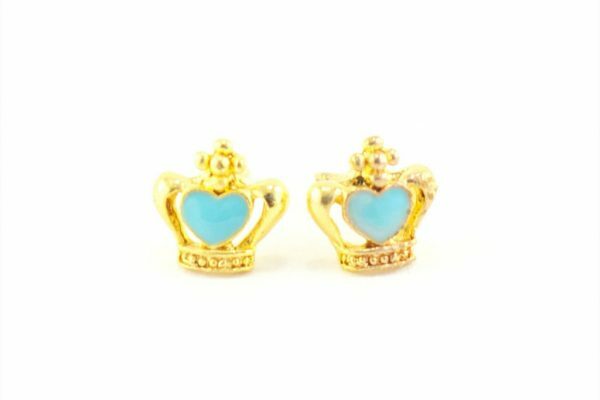 I love accessories that bring a smile to my face and this is exactly what Hey Sailor does for me! 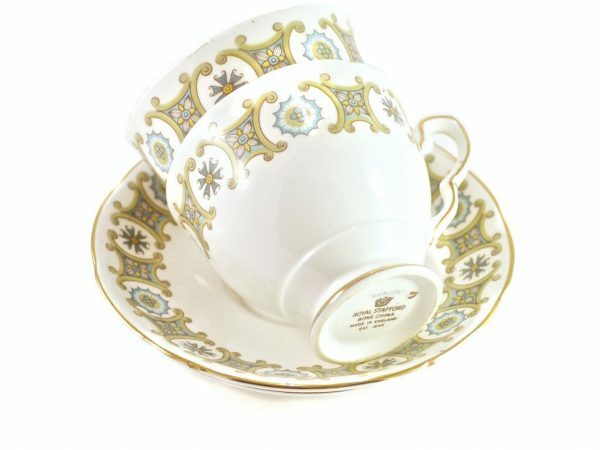 Hey Sailor is vintage-meets-Parisian romance and it’s not only sweet accessories to wear but also things to brighten your home, such as cute tea sets or beautiful wall art. The colours are everything from sweet pastels to fierce corals. You’ll find something for every mood, from that romantic feeling to rocking chic – and they really love bows at Hey Sailor, I mean how can you not? You can see them on a lot of the bracelets and earrings, belts and details on bags. It just brings that sweet femininity to the surface. But they have a fierce side too, with animal prints and skulls so don’t be fooled into thinking they are all sweetness and light! 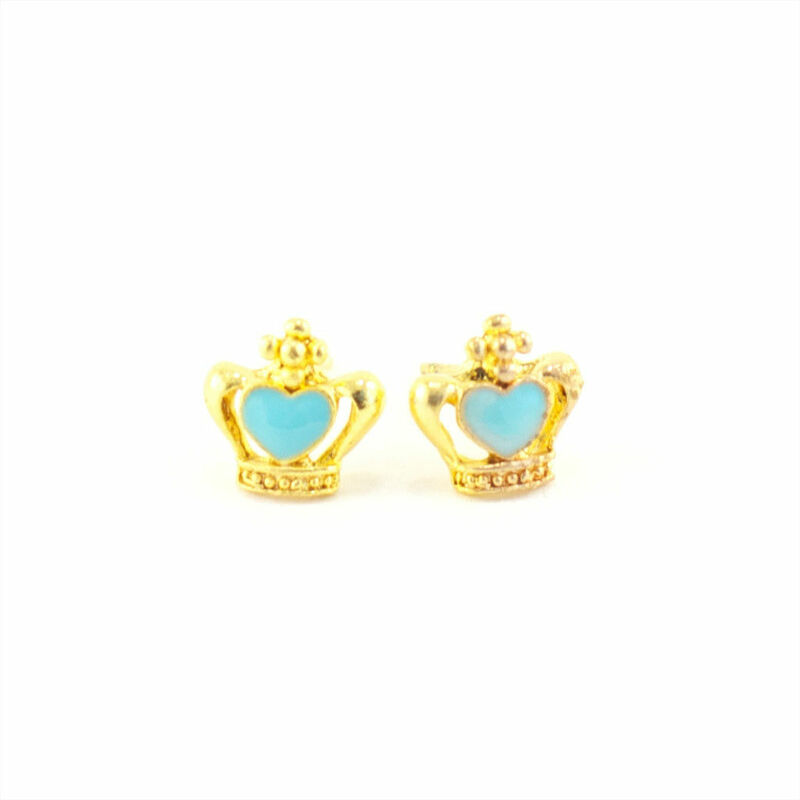 I’ve been browsing through the website and I have found my favorites.The Crown and Glory earrings are very cute and I love them in gold and turquoise. 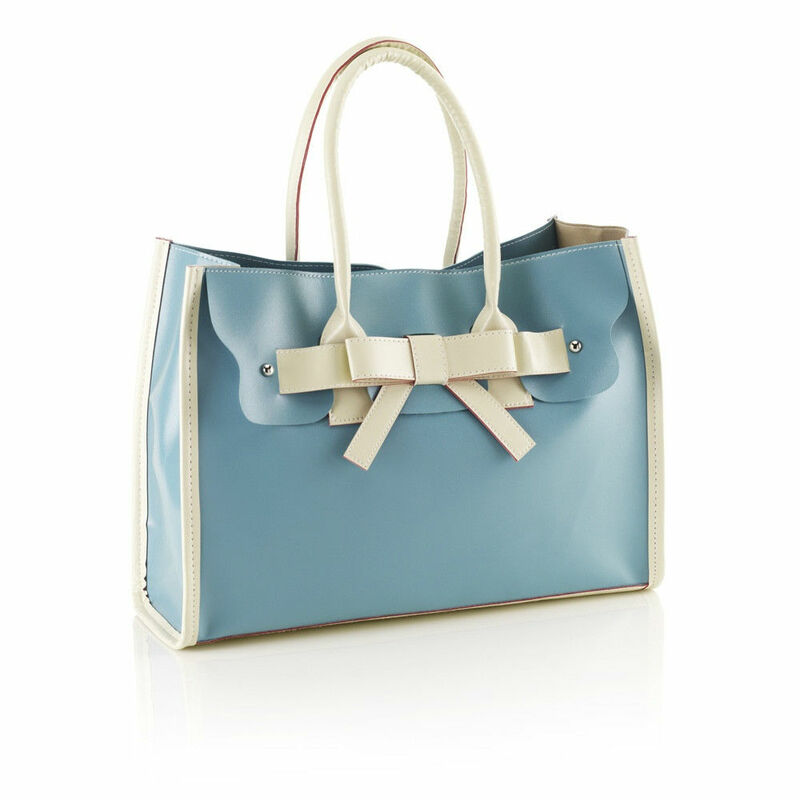 I’d also definitely add the Prim and Practical bag in blue to my outfit to keep all my things organised. Like all ladies, I carry half of my life with me in my bag, so I need a bag I want to show off! Then, when I have that fabulous tea party with my friends, I would wear an Audrey Hepburn inspired LBD with the Belt Up Brenda belt in beige to add that feminine bow detail. 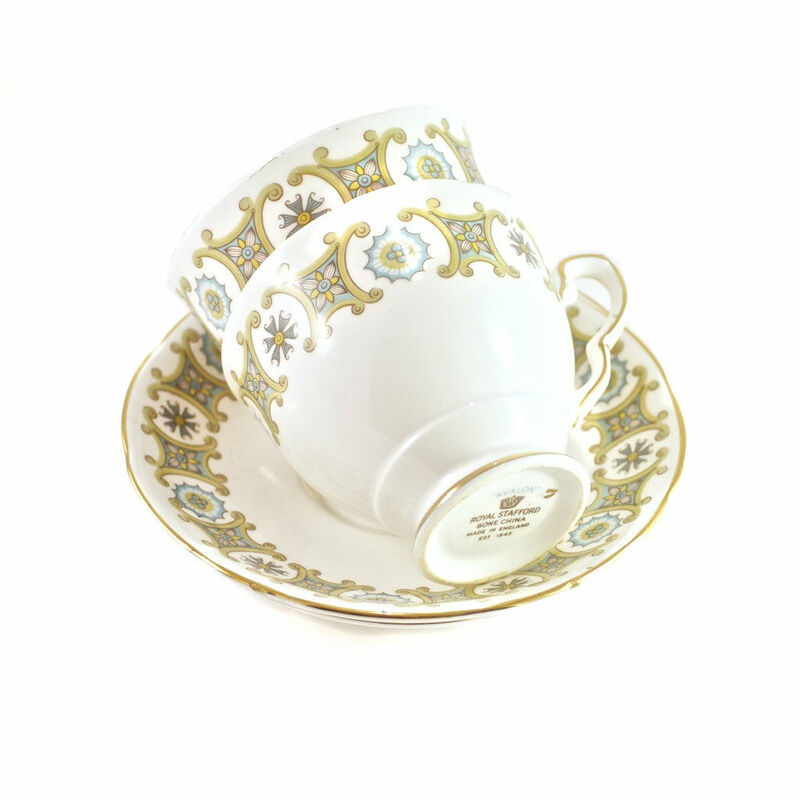 To serve my tea, I will need some chic vintage cups (which you can also find at Hey Sailor) and this tea will be served on a table positioned under a fabulous Holly Sharpe Tribal girl design. Hey Sailor is a pretty new label just launched on May 1st 2013 so this is only the beginning. The creators of Hey Sailor are Nicola and John, a couple living and running the business from their office in Glasgow. Nicola is a very creative woman, who started out studying music and singing before working in retail and then creating all these fabulous things like cakes, candles and as it turns out jewellery. And let’s not forget about John. He’s the one taking care of all the technical stuff for their lovely website, but he also has that musical background – a perfect creative team.I’m personally keeping my eyes open to see what else they will get in that I can get my fashionista hands on. You can visit their website here.